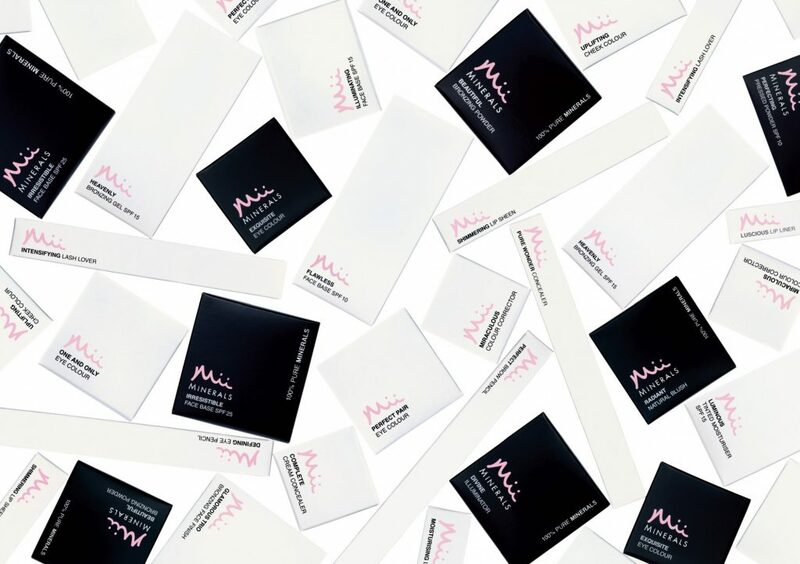 b. the communications agency has been appointed to handle the UK PR campaign for Mii Cosmetics, comprised of Mii, Kissed by Mii (self tanning) & Brow by Mii. Big believers in beauty that isn’t retouched or about being someone else, Mii is dedicated to creating simple, beautiful formulas that instil confidence in who you are. An all encompassing brand, Mii has a complete offering of cosmetics, alongside dedicated tan and brow lines. Helping to create a look that is completely, uniquely and unmistakably you!